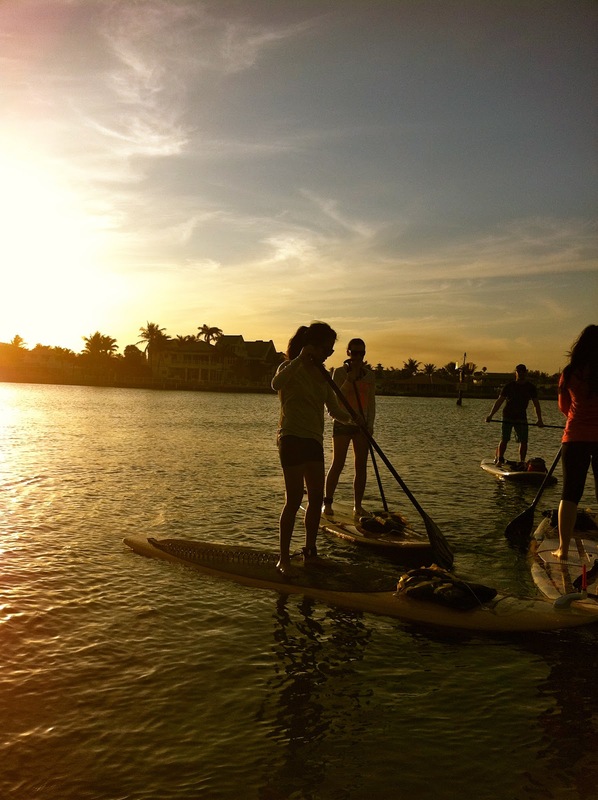 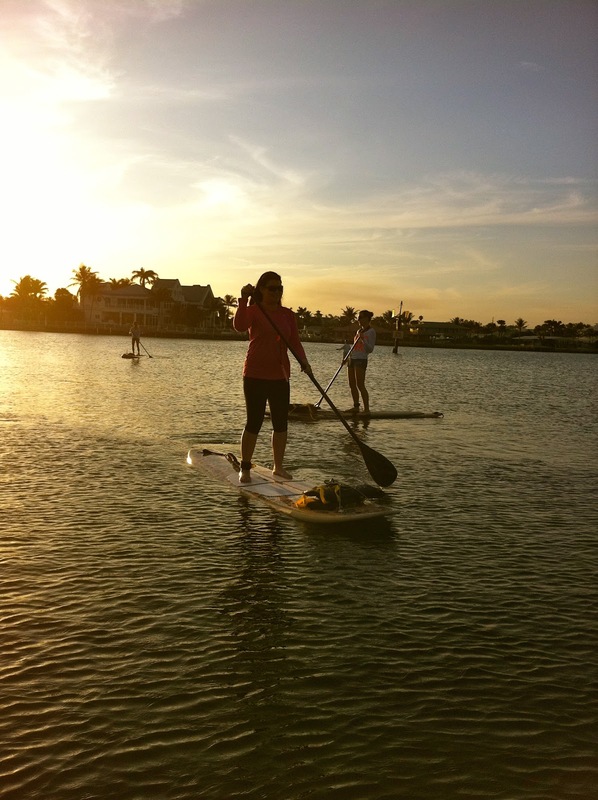 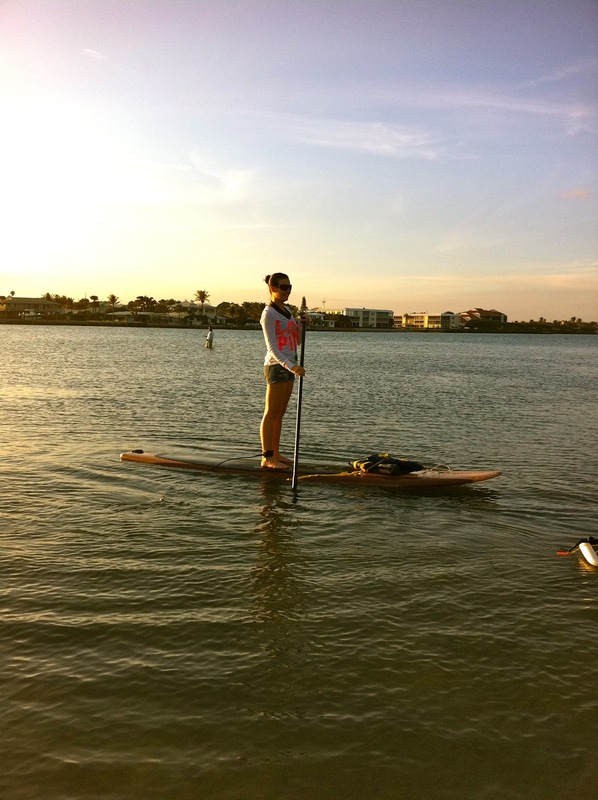 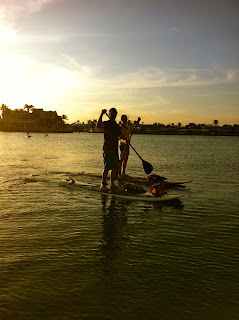 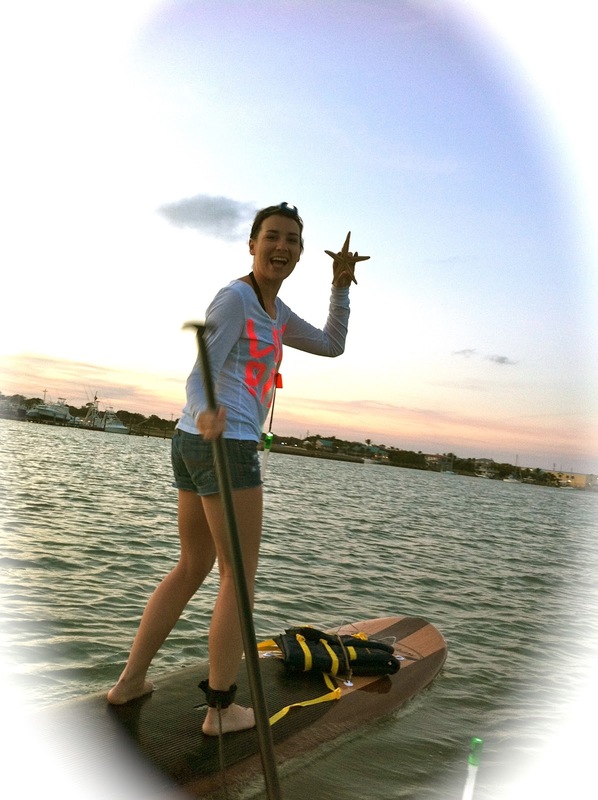 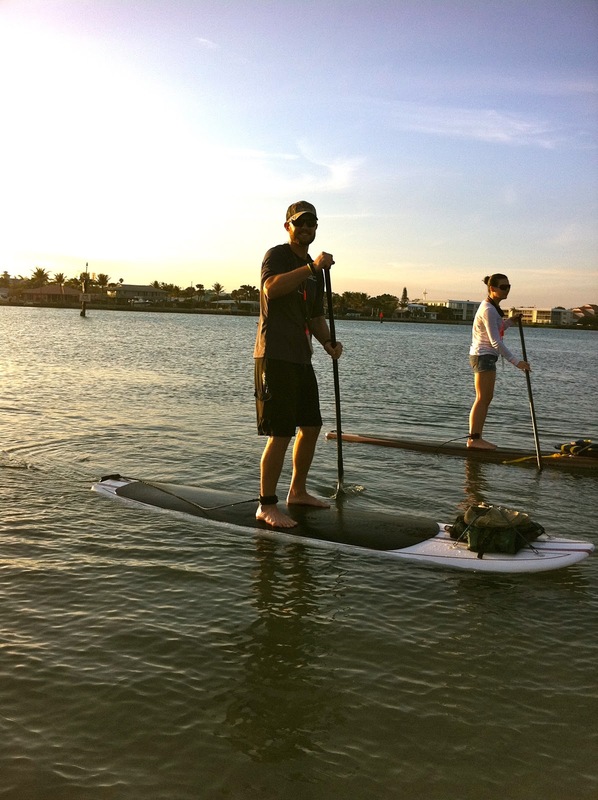 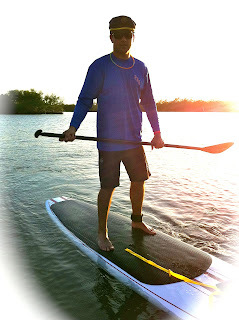 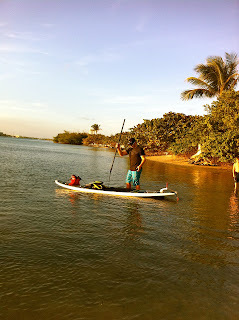 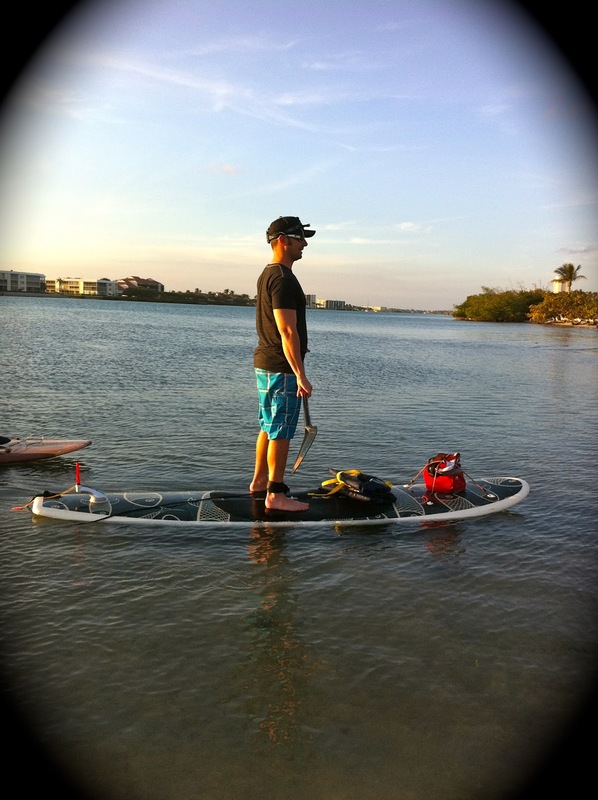 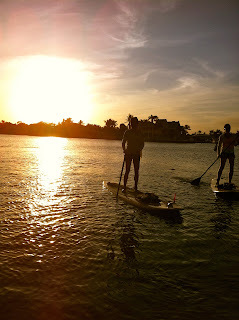 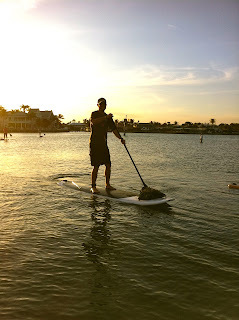 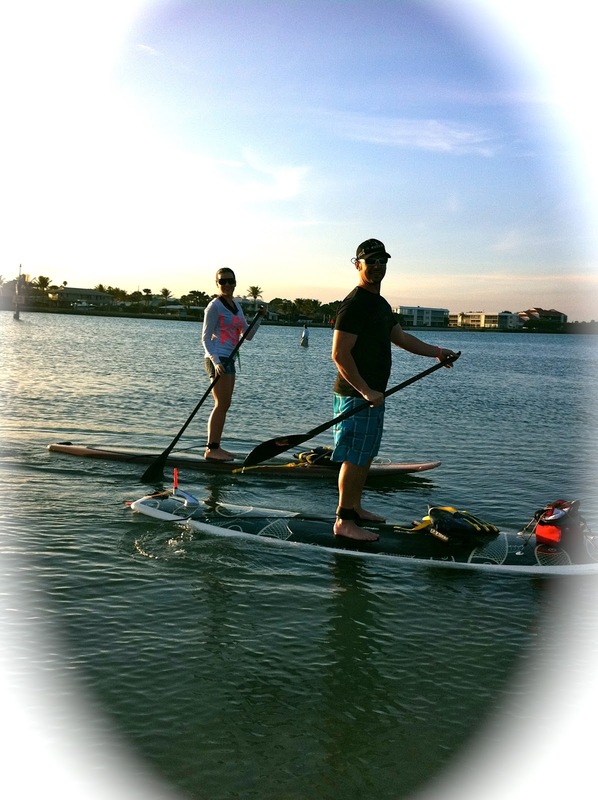 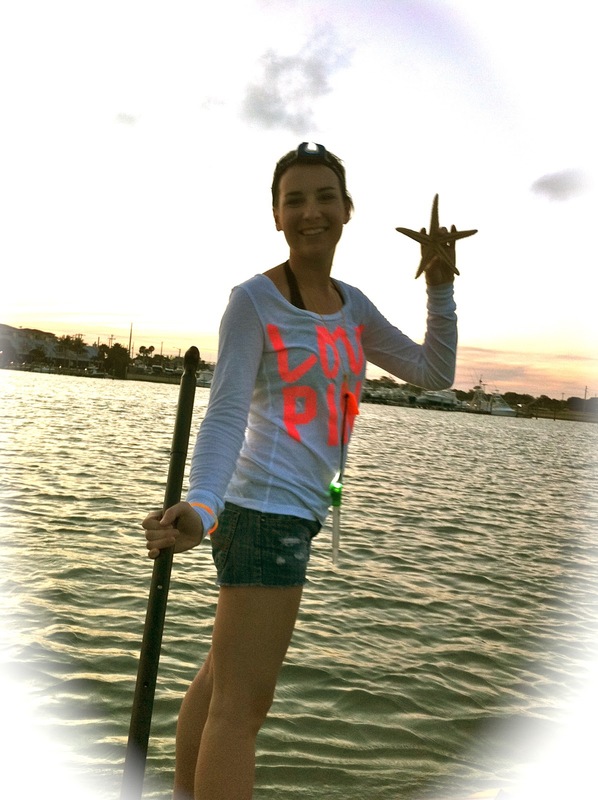 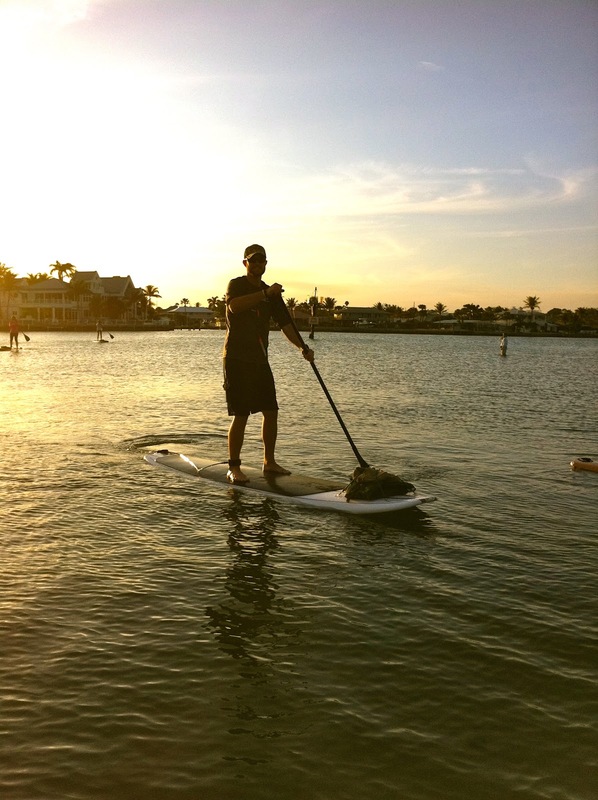 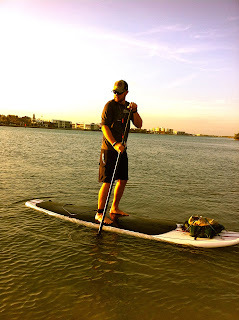 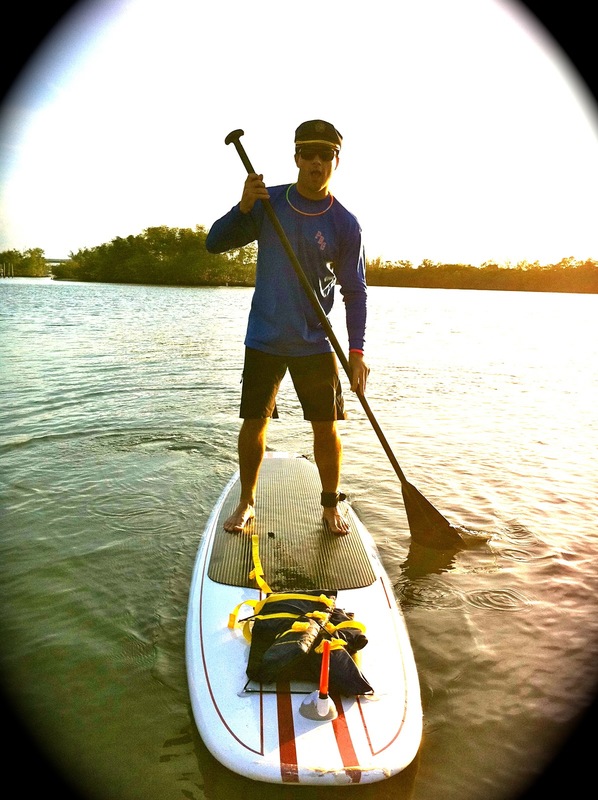 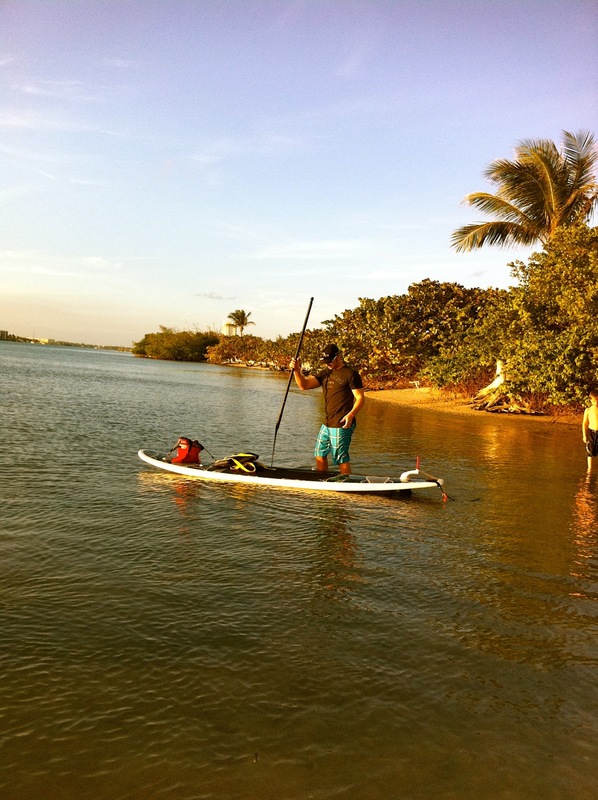 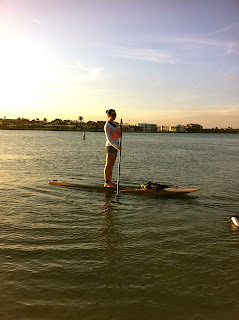 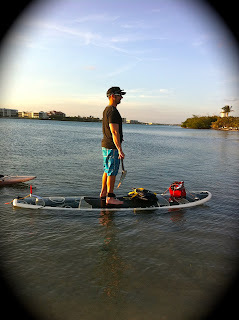 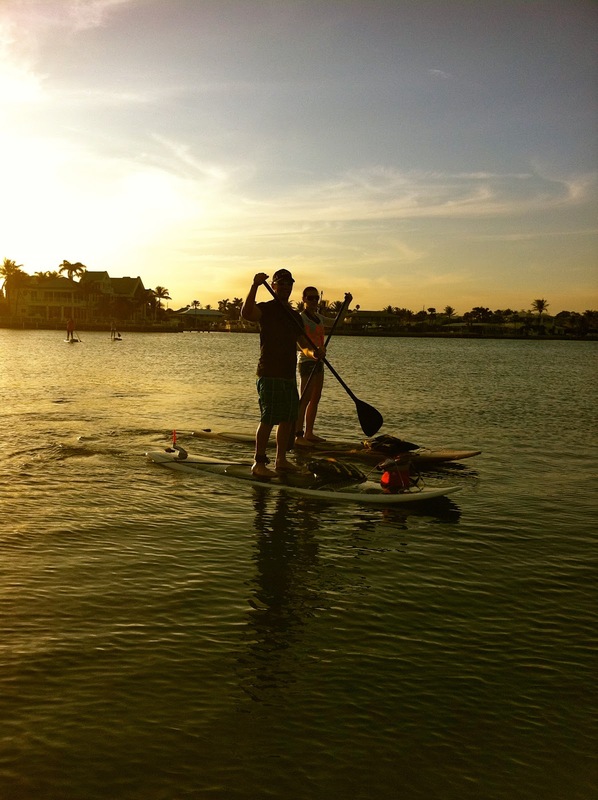 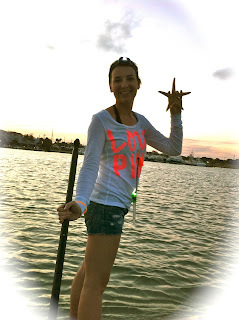 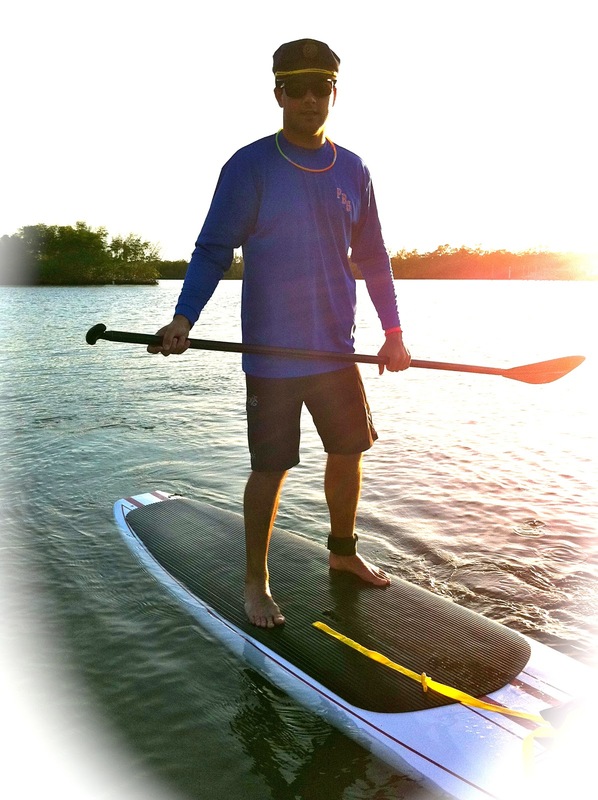 Another beautiful evening for a sunset paddle on Coral Cove! It was fun to go with this group of young adults. 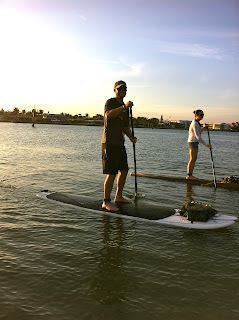 They had lots of energy and some of them had driven over from Tampa. 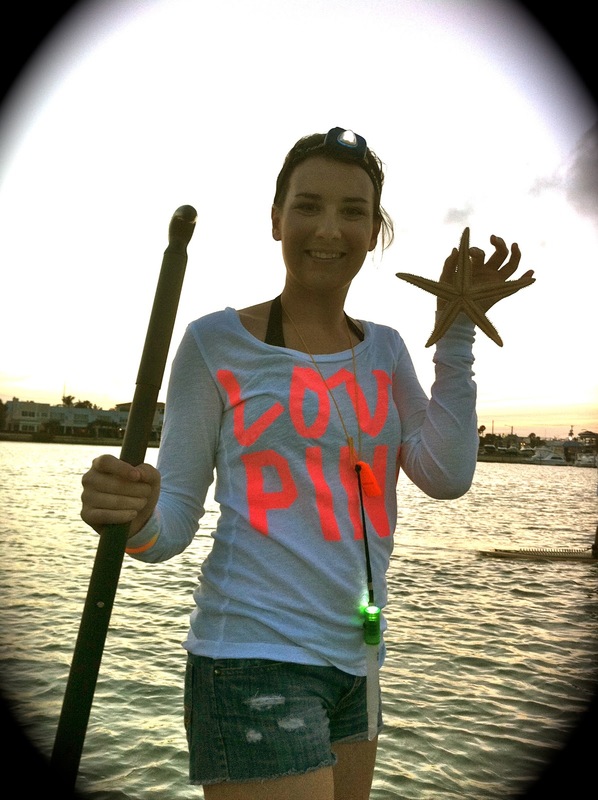 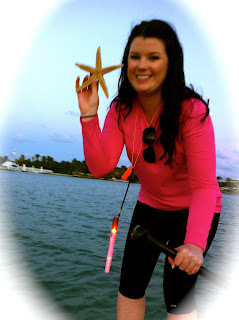 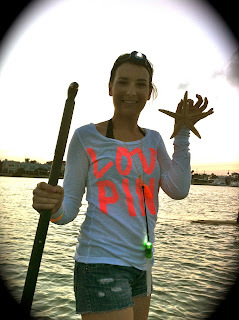 We spotted quite a few stingrays, a sea turtle, a starfish and a very large hermit crab. 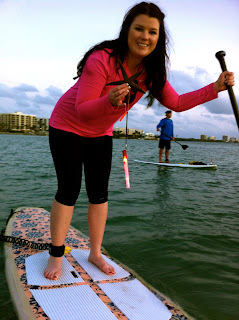 These were beginner paddle boarders but they all managed not to fall off their board....I was proud of them! 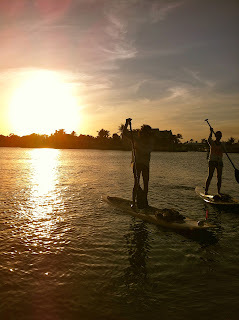 Notice the cross in the background of these sunset pictures....a reminder of who made all this possible....Hope you thanked Him for all the blessings he has bestowed on you this evening and all through your life and the cross also a symbol of the great price that was paid for each of you to make your life beautiful like this sunset.